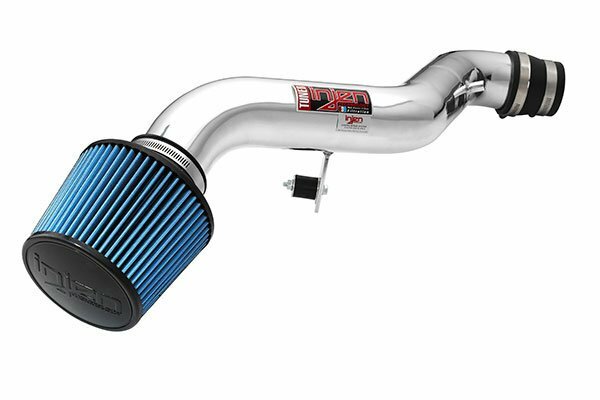 Injen SP6069BLK - Injen SP Series Cold Air Intake - FREE SHIPPING! 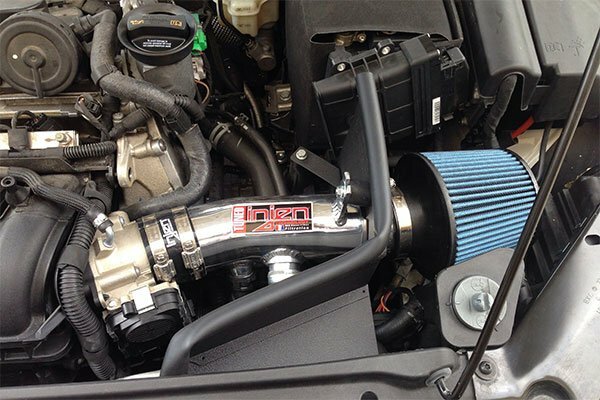 I have not put a CAI into a car that I owned before, however this was an easy experience. 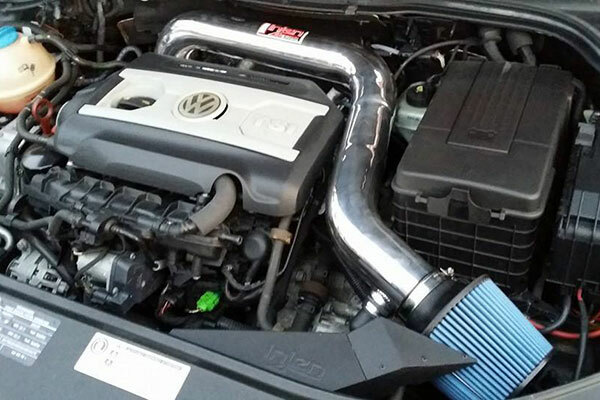 I have previously put a CAI in my sisters car, which required some fab and additions to make it fit correctly. This part worked perfectly in my car. The vibra-mount has held perfectly so far. 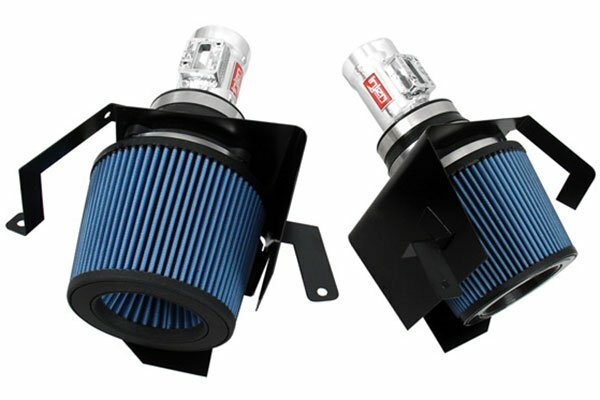 High quality materials, super easy installation and fast delivery. 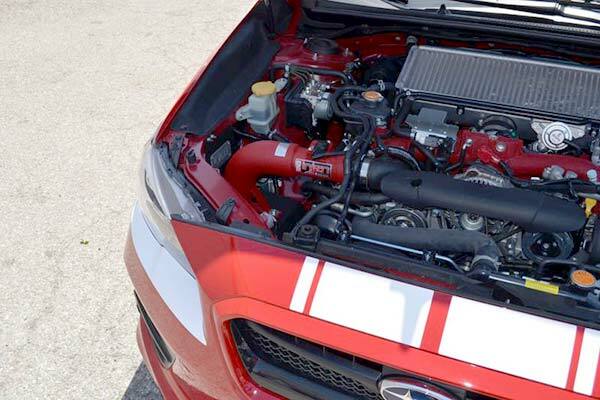 More WHP, more torque and more engine growl,... These are all good things! Installed in 45 minutes with taking the wheel off and following the included instructions. Great throttle response with a nice throaty growl with WOT. Love it! AA Sent it quickly and were a pleasure to work with. 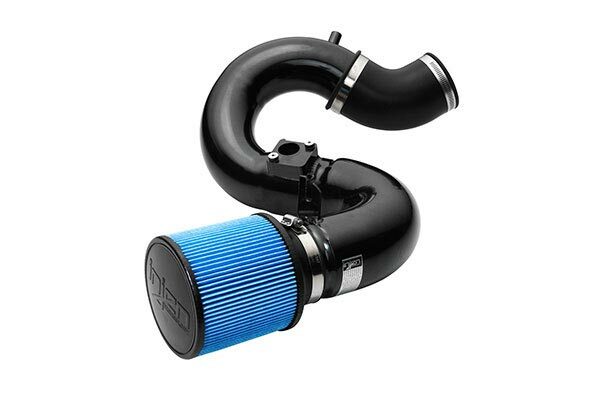 Sounds good, provided smoother throttle response, better performance. 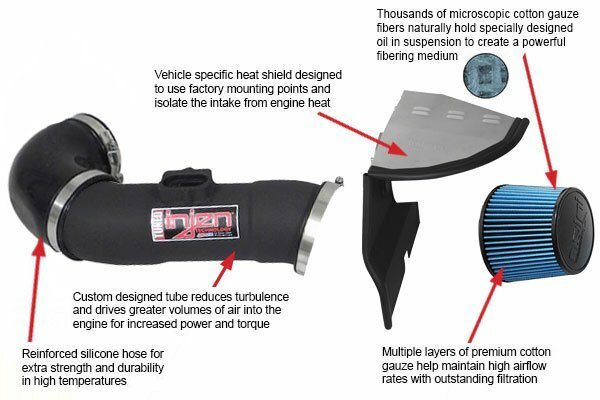 Easy install, injen makes a good product. No complaints. 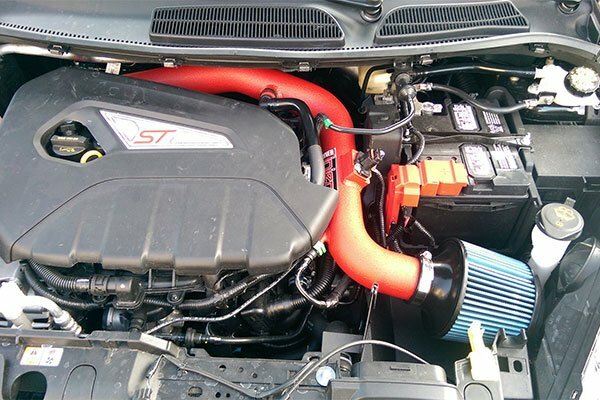 This intake proved to be the easiest install of all time. All in all it took about 25 minutes of time, including unmounting and remounting one rim. The power and sound results are well worth the price. Reference # 765-177-794 © 2000-2019 AutoAnything, Inc.